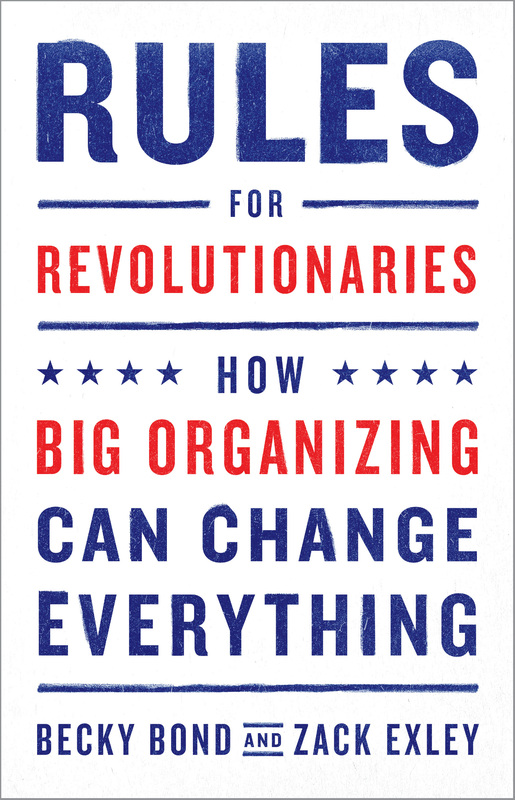 Rules for Revolutionaries by Becky Bond and Zack Exley – Smart. Passionate. Persuasive.